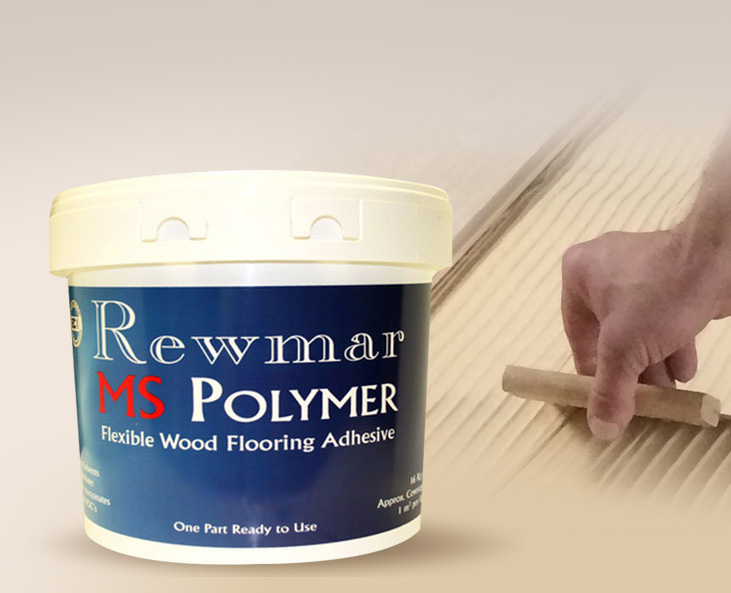 Advanced technology wood flooring adhesive and ancillary products. Welcome to Rewmar. Advanced technology wood flooring adhesive and ancillary products. 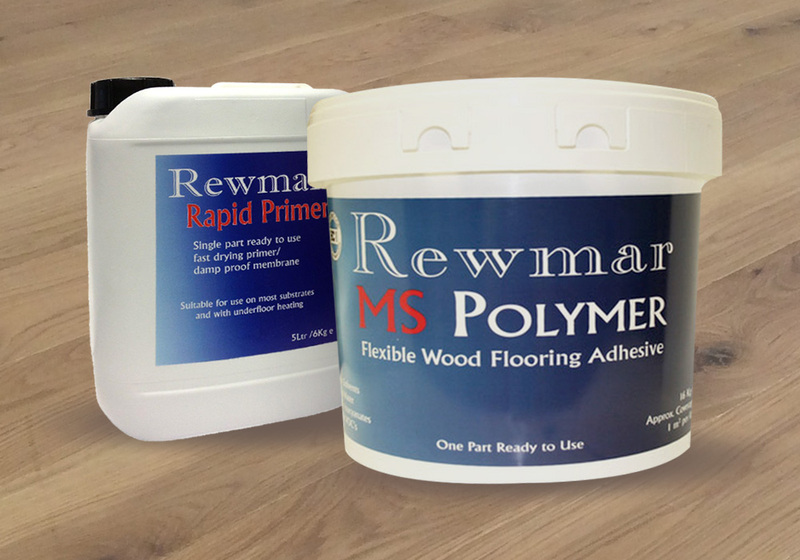 Rewmar has been developed as a floor system in response to the demand for a cost effective flexible wood flooring adhesive that is environmentally friendly and meets all of the highest requirements for the forward thinking wood flooring contractor who requires a product that is suitable for all species of wood and for all solid substrates without costing the earth.